I recently stopped by Dumpling Man — the first of the boutique dumpling spots in the East Village when it opened in 2004 here at 100 St. Mark's Place between Avenue A and First Avenue. Dumpling Man changed hands two years ago from its original owner. 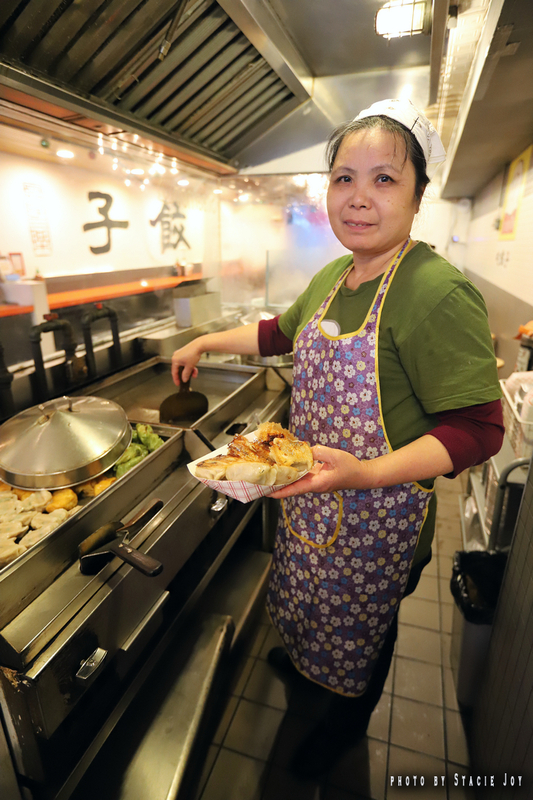 Wu Yu Chou and Wu Feng Qun — who is the head chef — along with her husband and extended family run it as a family-owned and operated collective. Here, general manager Aaron Gallentine discusses the restaurant, its place in the neighborhood and what might be next for Dumpling Man. 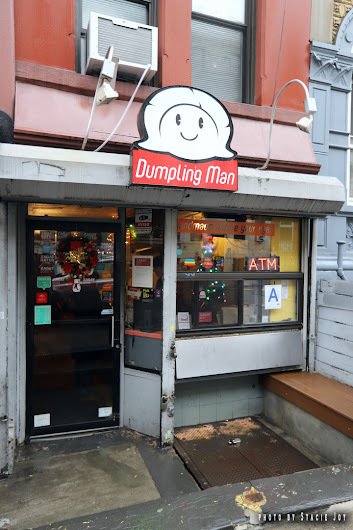 What’s special to Dumpling Man about being in the East Village? How was this location chosen? The original owner both worked and lived in the East Village so it only seemed natural to start in familiar territory. St. Mark's Place is the heart of the village and a good place for single-item restaurants to be highlighted. How has the space changed since you opened? 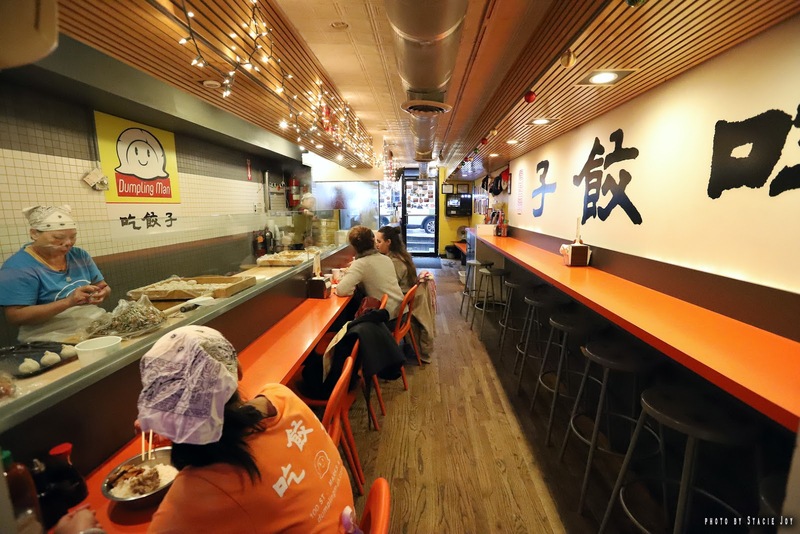 You were the first of the stylized dumpling places to open in the East Village. How have you persevered through the years with more and more competition? Consistency! We have rarely made changes to our menu and recipes over the years — a couple of improvements but that’s it. Also, by keeping our East Village attitude in place. People come to the village because it’s a unique place. We help to keep it that way. 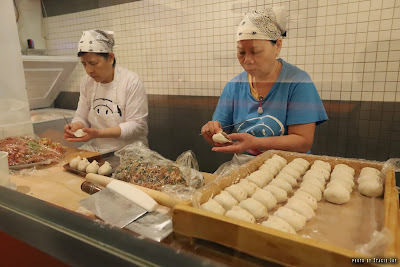 And last but not least our lovely team who wraps and cooks the dumplings — Liang Ci Yan has been here since Day 1. Yan is the dumpling original and I am second in line to her. She is a widely recognized member of our team, many of the customers over the years come in for more than just dumplings, they come in to see the team, and we develop happy friendships with our fellow villagers. Finally, the price has only changed twice over the years to keep up with inflation. Each time we renewed the lease, we try and keep it affordable. What is the best-selling item? The best seller is definitely the pork dumpling followed by veggie dumplings; pumpkin is the best-selling dessert. How many of each dumpling do you make on a typical day? 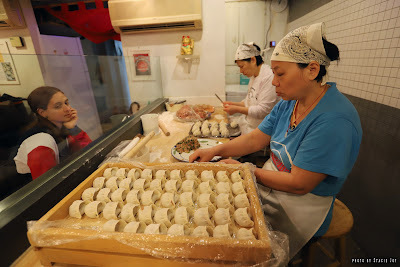 We average about 2,000 dumplings per day counting all the flavors. What is your personal favorite? My personal favorites are the shrimp and the pork, but honestly, I love them all. 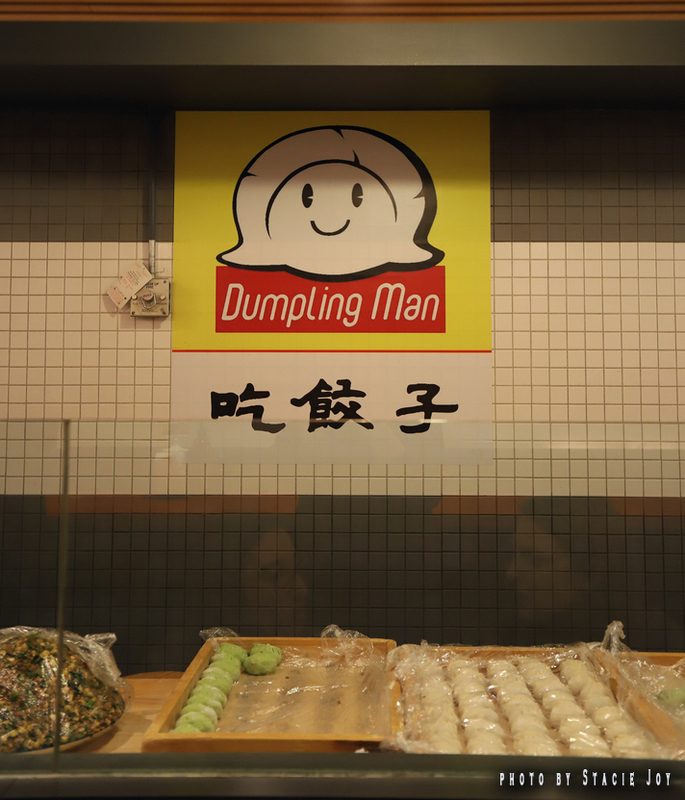 What’s next for the Dumpling Man? Well, I can't speak for the owners, but I had a little plan in the making with the original owner to open a second location, perhaps in Brooklyn (this was only a plan in making). It’s something I still think about today and may bring up with the new owners soon, but other than that I think we are just gonna keep on making dumplings for at least eight more years — the remainder of this lease. When that time is up well, we will find out then. Oh, and I have a new dumpling flavor in the making! 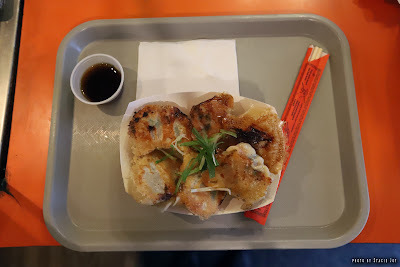 We took a short break from the seasonal dumplings when the new owners took over so they could get a grasp on the place but it’s time to bring back our seasonal flavors. 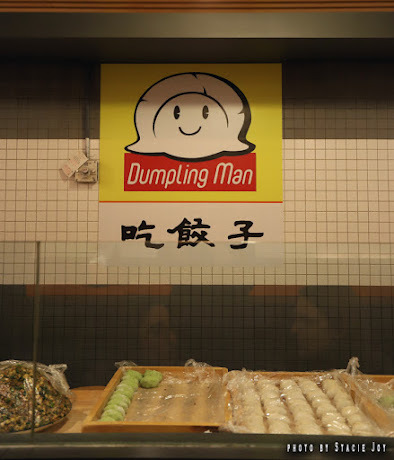 You can visit Dumpling Man daily from 11:30 a.m. to 11:30 p.m., except on Friday and Saturday when they are open until 12:30 a.m. This shop is cash only, but there is an ATM on premises. I stop by this place for lunch now and then and have done so since 2004. Simple and delicious that's really all we really need to eat well and be happy. New restaurants can learn from this place's success. Never liked their dumplings, but maybe I should give them another try. I really, really love this place. 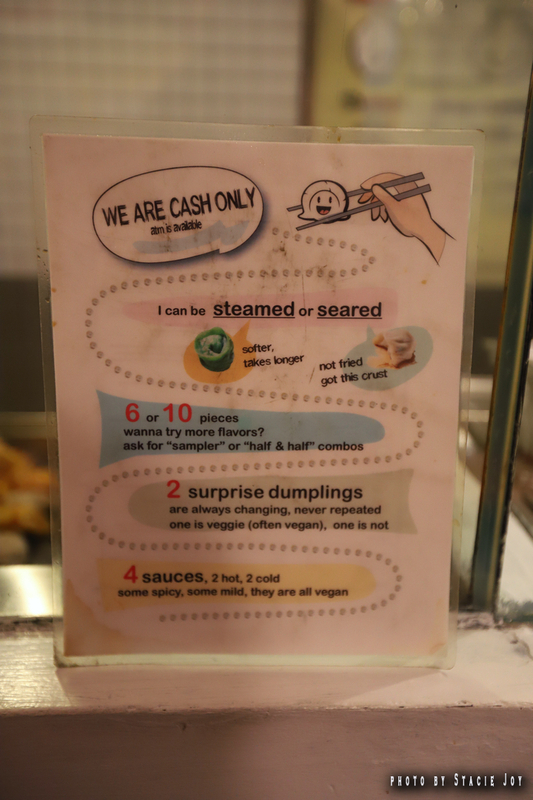 I rarely find myself in the EV these days since I moved to Brooklyn a few years ago, but I do love to stop in for some veggie dumplings whenever I'm in the area. Open your Brooklyn location in Clinton Hill!